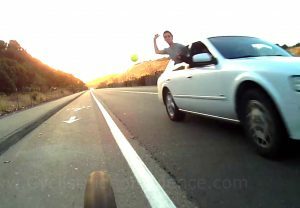 Cyclist Video Evidence – Cyclist Safety Through Near Miss Mapping, Warning and Enforcement – Before Collisions Occur! Our mission is to increase the number of cyclists who feel safe and confident riding on the roads. We invite all cyclists - pedal powered, electric bikes, scooters and motorcyclists - to use our free Incident Management System to track, map, update and analyze all of their near miss incidents, search for repeat offenders, establish potential patterns of dangerous driver behavior, and generate near miss data to map dangerous locations - before collisions occur! In addition to providing our free Incident Management System, explained below this section, we also take on select cases to set legal precedents that all cyclists can leverage. When a case is selected, we represent our member as their advocate and intermediary so they can remain anonymous, if desired, as in our Glendale case and for our member who was assaulted in Castro Valley. We also deconstruct and time-slice their video evidence to reveal hidden details in incidents that often last only a few seconds. Lastly, we work with law enforcement so these cases are correctly charged and prosecuted. Throughout the process we share lessons learned, via our email list and on this site, so all cyclists can leverage our work and legal precedents. We are also working with the California Transportation Commission to ensure near miss data, generated by cyclists' near miss incident reports submitted to our Incident Management System, can be used by local government agencies to secure Active Transportation Program grants to improve roads for cycling safety. 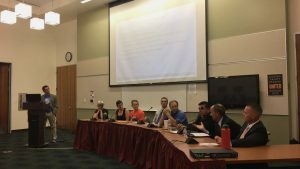 Until now, the grant funding has been based on collisions. 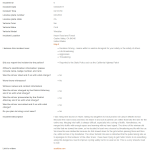 Below are posts explaining why we focused on criminal near misses, assault and reckless driving, and our legal and policy precedents. If law enforcement tells you that they have to "On View" all incidents, or cannot cite a driver for a criminal near miss, you can show them our precedents and contact us for assistance. Groundbreaking Town Hall! 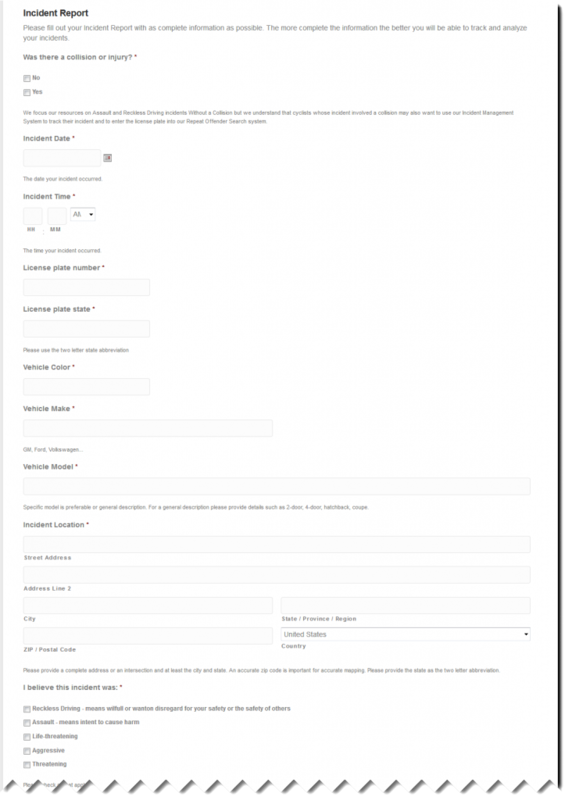 Cyclists’ Incident Reports Provide New Data For ATP Grant Applications! Groundbreaking Town Hall! 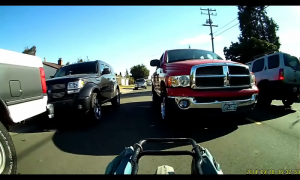 Positive Driver Identification NOT Required In Cyclist Video Evidence! Why Do We Focus On Criminal Near Misses? 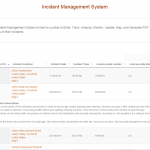 Why Use Our Free Incident Management System? 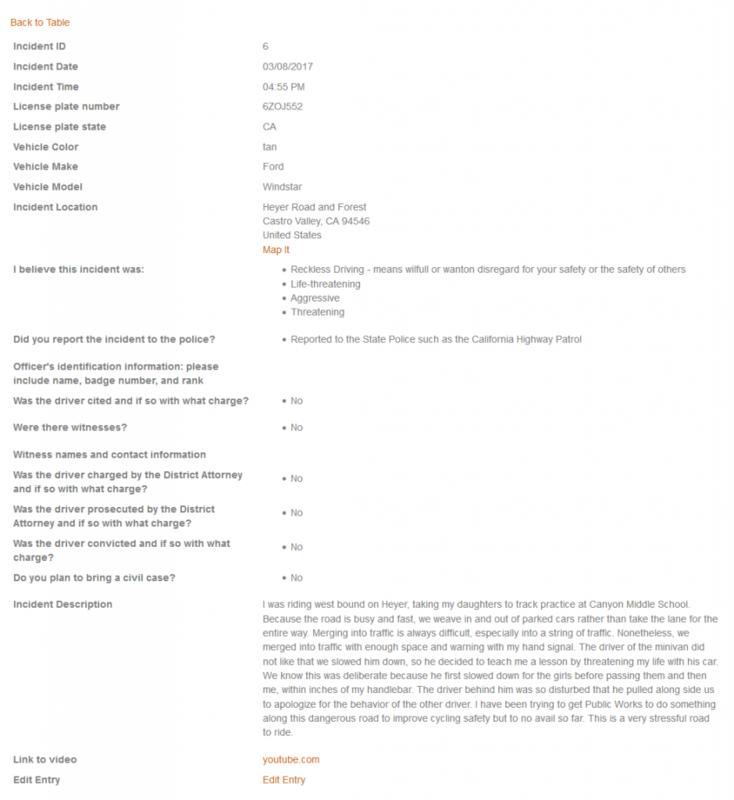 It's important that cyclists report their incidents to the police but there have been many cases where police departments and State police would not accept cyclist video evidence without a collision including our 9/18/14 Castro Valley precedent, and our 1/18/16 Glendale precedent. Even if your incident report is accepted there is no online public access to your Incident Reports and you cannot search by license plate number to learn if you were assaulted by a repeat offender. Even if your incident report is accepted many times police do not cite drivers for egregious incidents even with irrefutable cyclist video evidence as in our 9/18/14 Castro Valley precedent and our current Castro Valley case where a Father was Assaulted and Battered in a Hit and Run. 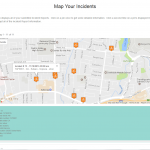 Our free Incident Management System allows cyclists Enter, Track, Analyze, Update, Map, and Generate PDF Reports of their Assault and Reckless Driving Incident Reports from the moment they occur. 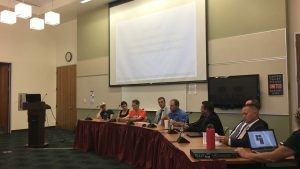 It also allows cyclists to document their progress through the local law enforcement departments and court system to final conviction, should one occur. Cyclists can also search by license plate number to learn if you were assaulted by a repeat offender before collisions occur. We will also be able to identify Jurisdictional Risk Patterns: Jurisdictions where law enforcement does not provide cyclists equal protection under the law by citing and prosecuting drivers for egregious assault and reckless driving incidents. It will also allow police departments and cities to identify repeat offenders as well as hot spots by location, time of day, day of week, and month of year so they can optimize their allocation of limited resources to increase cyclist safety. Or research report documents that the main reason cyclists stop cycling is not collisions, but rather, near misses. The main reason non-cyclists do not become cyclists is perceived risk which is corroborated by the GHSA’s report. This will be the first near miss and perceived risk data available and is critical in changing law enforcement and government's focus from collisions to near misses and perceived risk. 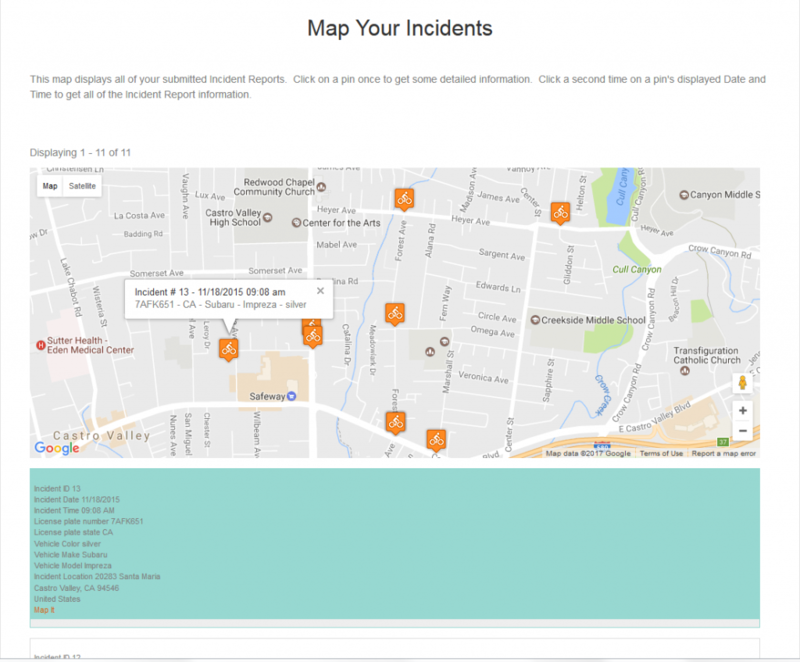 Map of all your incidents on one page along with a table of all the incidents below the Map. Click on a pin once to get some detailed information floating above the pin and the corresponding table entry is highlighted. Fields for all aspects of the initial incident that you can update as the incident moves through the legal system. 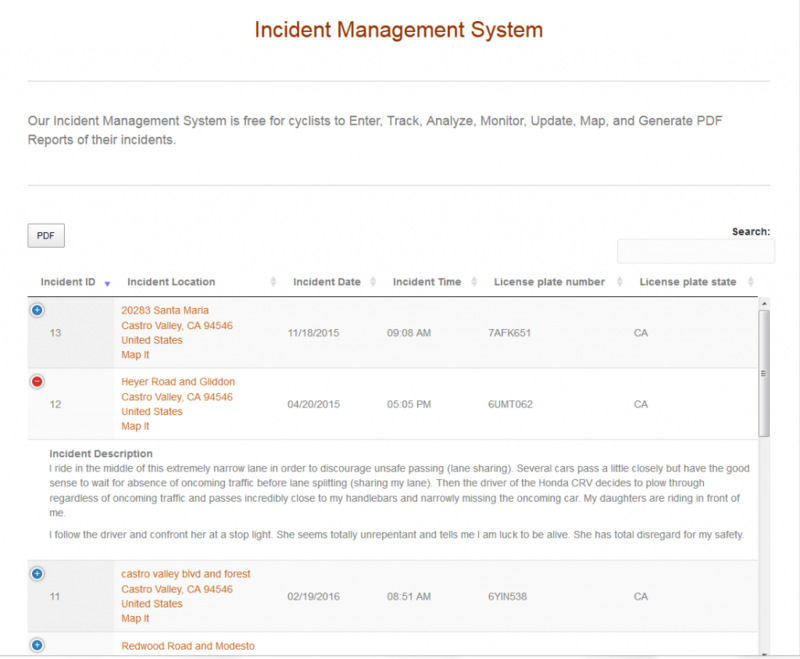 View a summary of all your incidents on one page, sort by any field to analyze patterns such as repeat offenders by license plate, time of day, frequency by date, and map each incident. 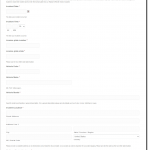 View each complete incident report on a single page and update each field as you learn new information such as if the District Attorney has charged the driver with specific charges. Join Us For Free Today! Track and Analyze all of your Near Miss Incidents for your enlightened self preservation, the safety of your cycling community, and the safety of all vulnerable road users.